Today's episode is 100% a stream of consciousness! I share two books that I've read over the past month that's had a significant impact on the way I view my work as a Maori knitwear designer. These texts set the foundation for the direction I'll be taking my work over the next year: transforming myth and legend into knitwear designs to keep the stories of my people alive in a new medium. This show is possible thanks to the support from Patreon. Patreon is a platform that allows fans to support their favourite makers in a sustainable and easy way and get exclusive rewards in return. 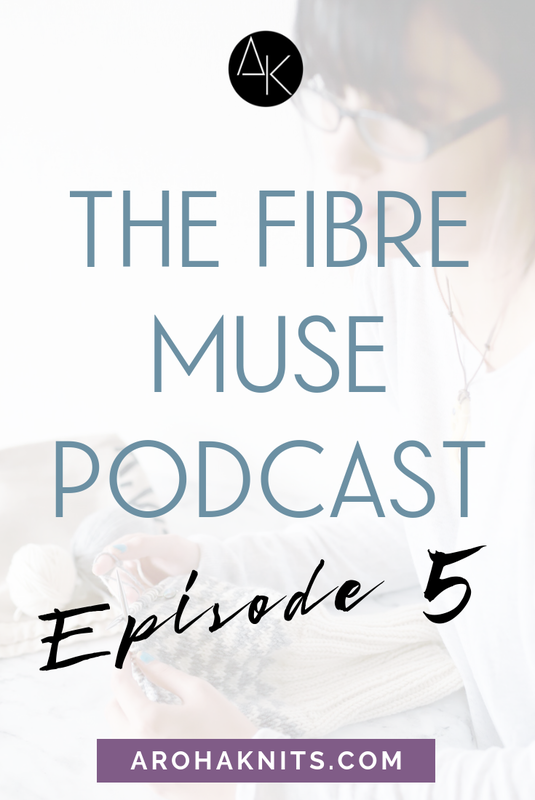 If you enjoy the Fibre Muse Podcast and want to support the project, you can do so for as low as $2/month. You’ll receive exclusive access to a private FB community group where you’ll be able to join me for live-recordings of the show, plus get ad-free versions of the podcast. For $5/month, you’ll get free pattern downloads at the end of the month. Thanks to your support, we are able to pay the Aroha Knits team for the hard work they do and keep the business running sustainably!